50 x Pcs Nice Quality Chopped Pigs Ears Dog Chews. The retail value on these lots would be High in the Retail outlets. Please Note these items will come lose 50 pieces in 1 small bag. 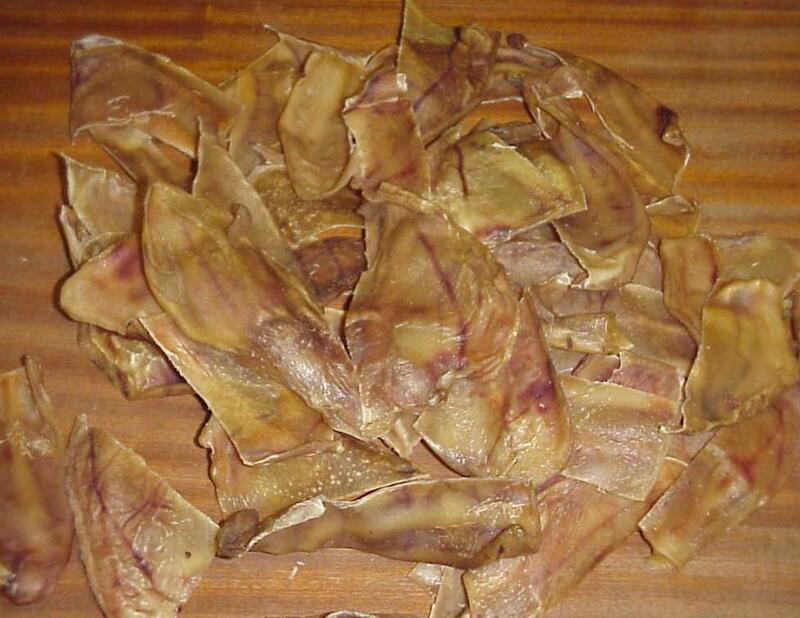 Pigs ears are a real favorite for the dogs so why not treat your loved one today.